The First Official Trailer For James Bond’s 24th Adventure. During my brief time working with Sony, I’ve had to marvelous opportunity to see some of the best work put out under their umbrella. 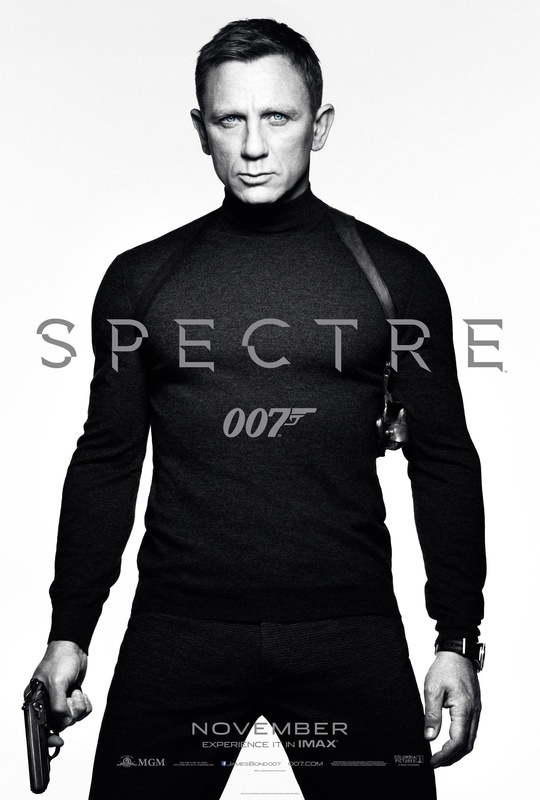 My closer friends know my particular connection with this movie, but now that it’s been officially released, I’m proud to present the first teaser trailer for Spectre… the 24th adventure in the James Bond series.